Do you get exhausted trying to keep up with trend-driven pace of innovation? Struggling to engage with your target audience despite the latest and greatest 4K camera being pointed at your subject? Did you know the BEST stories have shapes? Yup. Throw that gimbal away and pick up your Crayons! 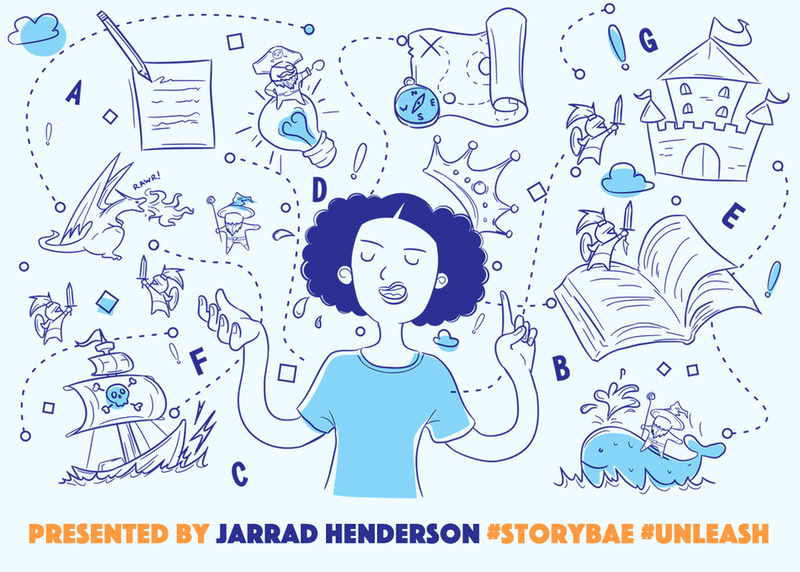 USA Today Senior Video Producer Jarrad Henderson explores the “Shape of Stories” as conceived by Kurt Vonnegut and shows you why it’s time to get back to basics. Please note there will be an encore of this session at 11:00am on Tuesday, March 5 in Room 2 of the Austin Convention Center.